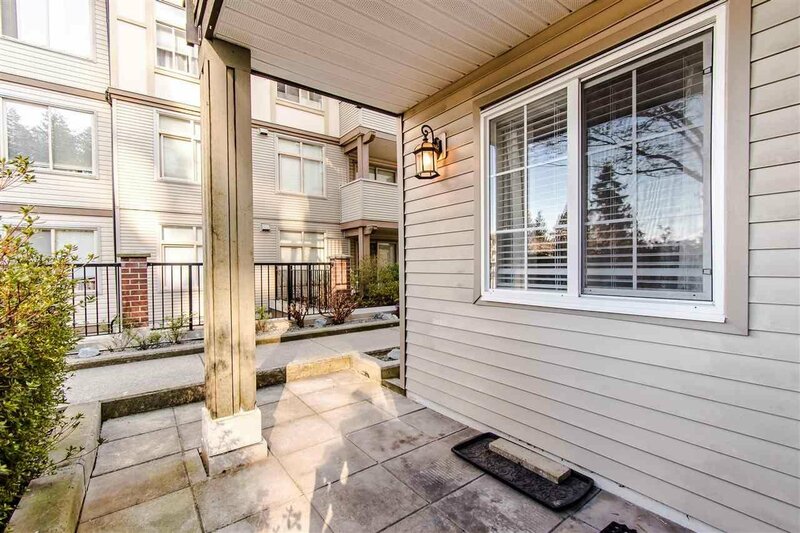 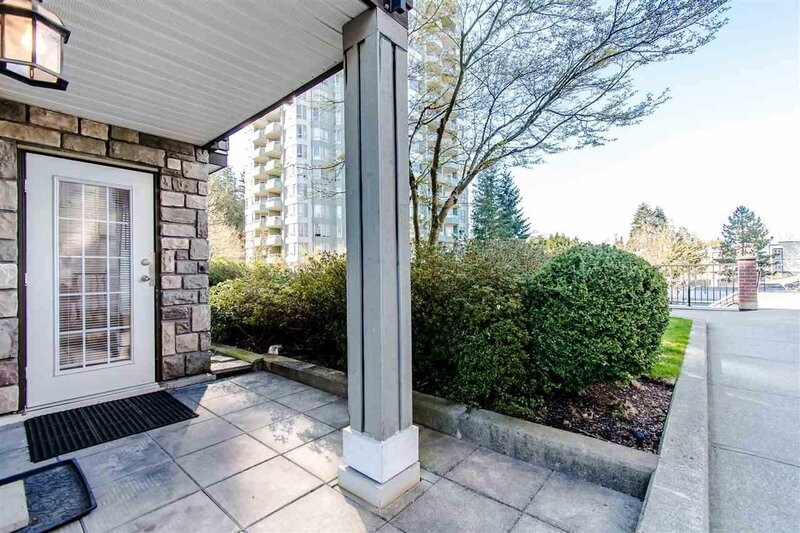 Welcome to Chatworth Gardens at Guildford Park and this Ground Level Corner unit with walk-out patio that faces the courtyard. 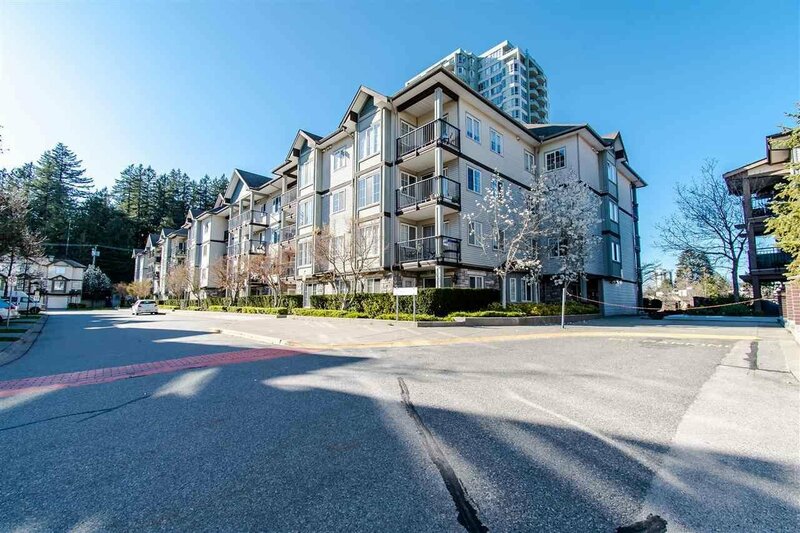 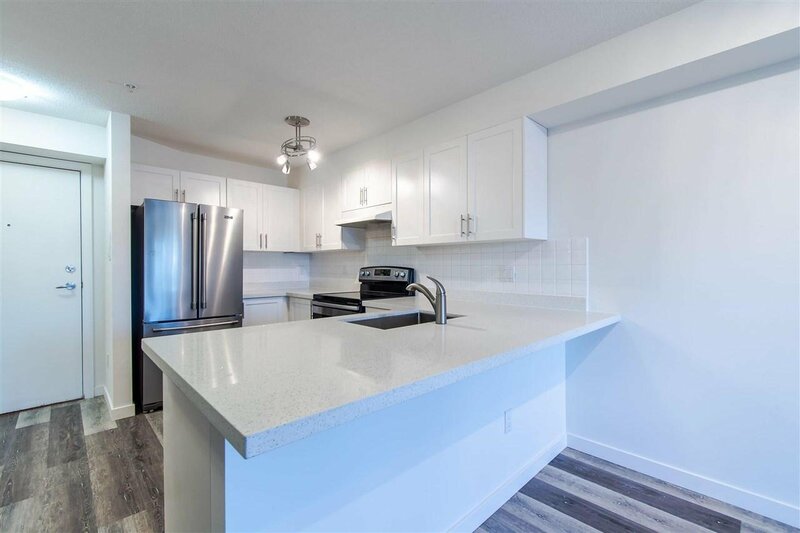 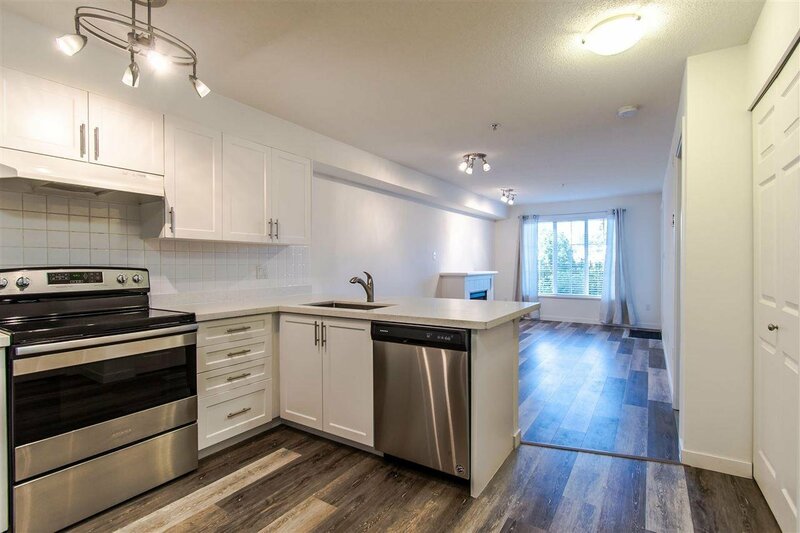 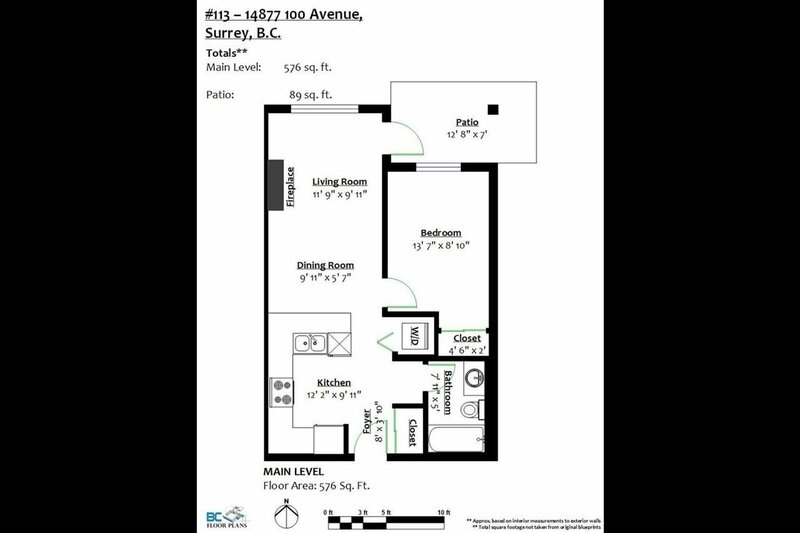 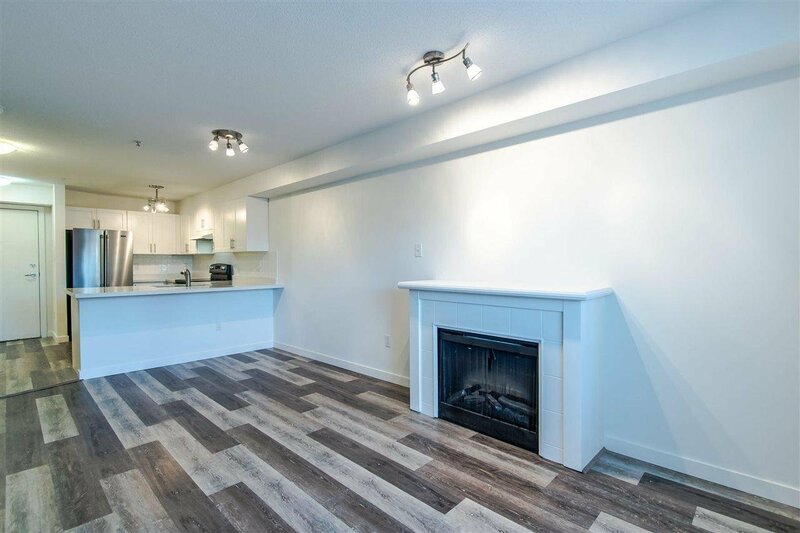 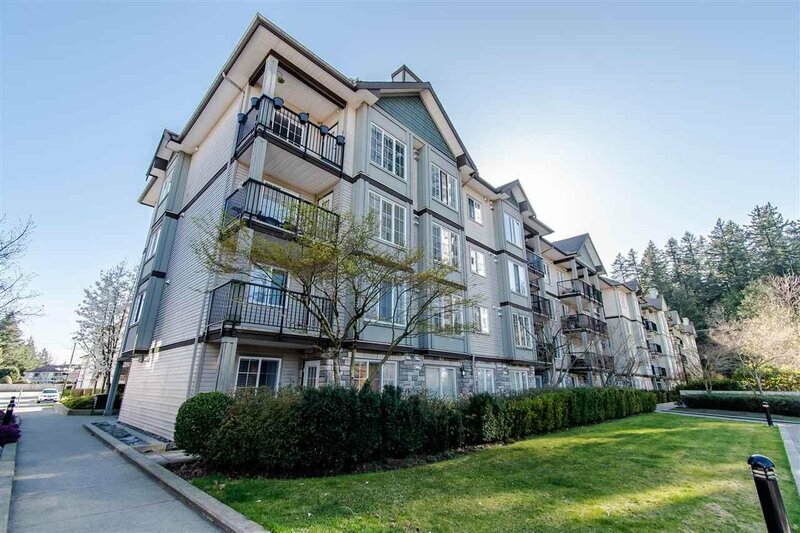 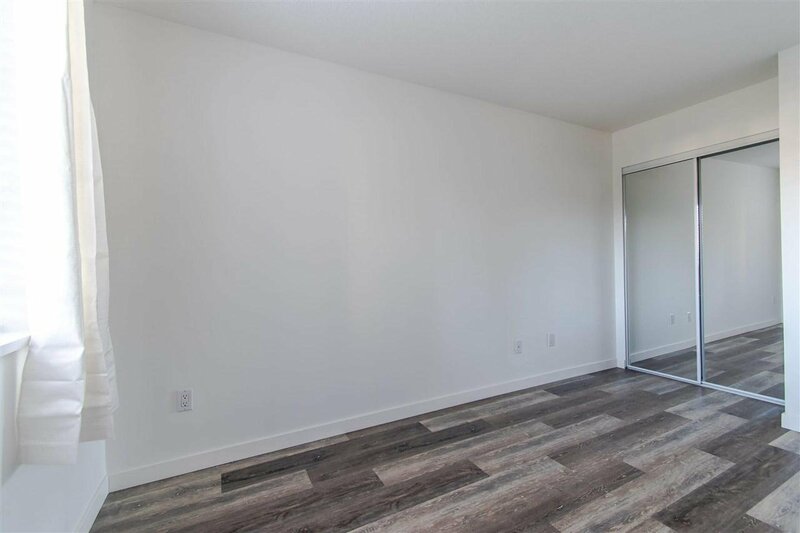 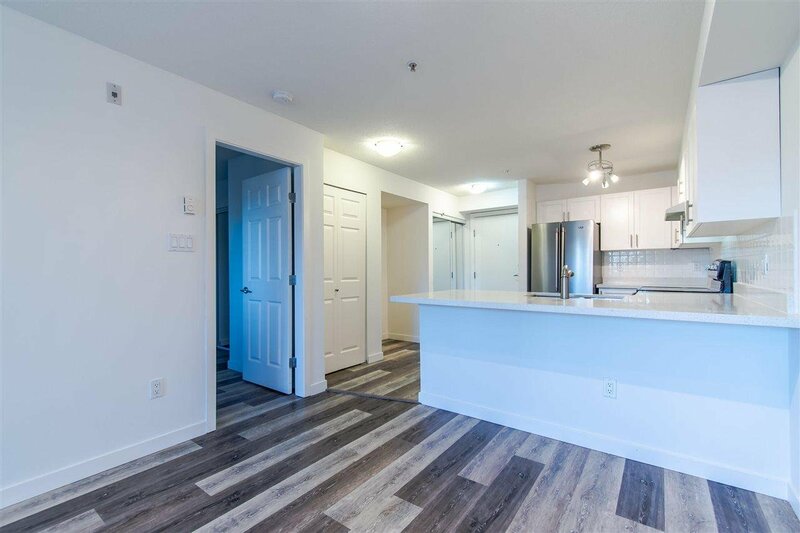 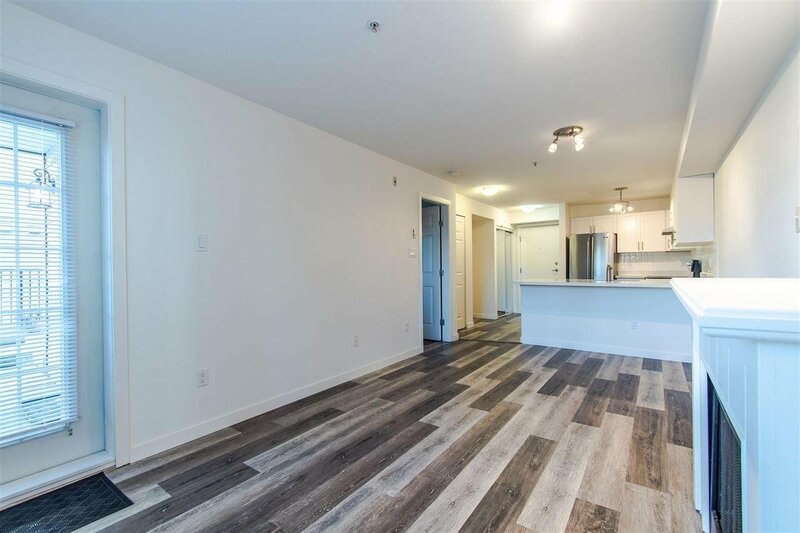 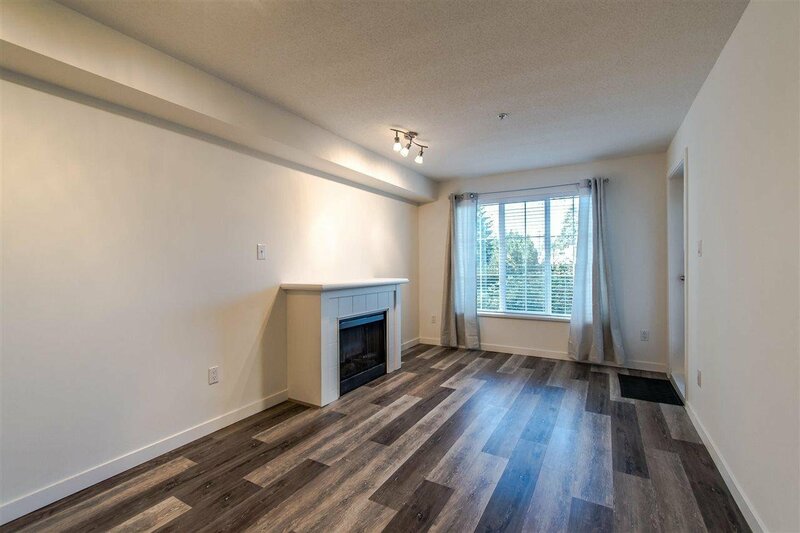 This one bedroom condo features a spacious bedroom, bright open kitchen, in-suite laundry and electric fireplace. 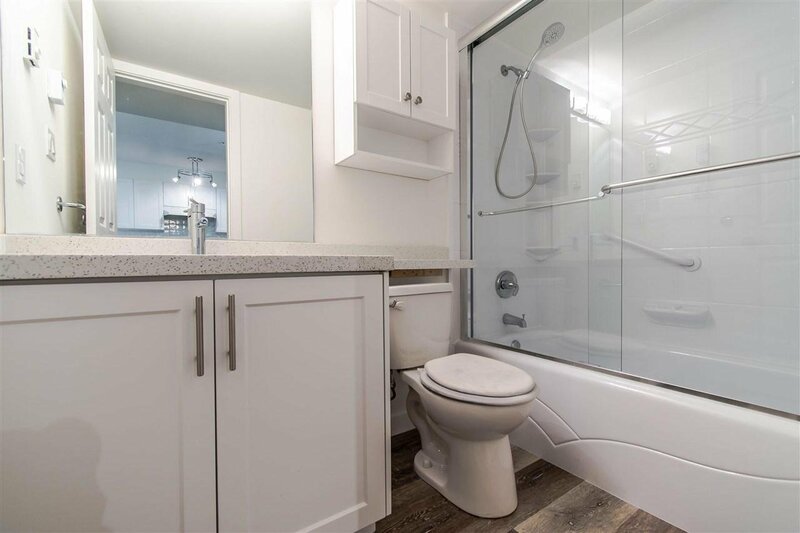 With fresh paint, new laminate plank flooring, upgraded kitchen with new quartz counters, all new appliances, new lighting, new blinds and blackout drapes, upgraded bathroom with new quartz counters and new bathtub/shower enclosure, this home is in move-in condition for new owners. 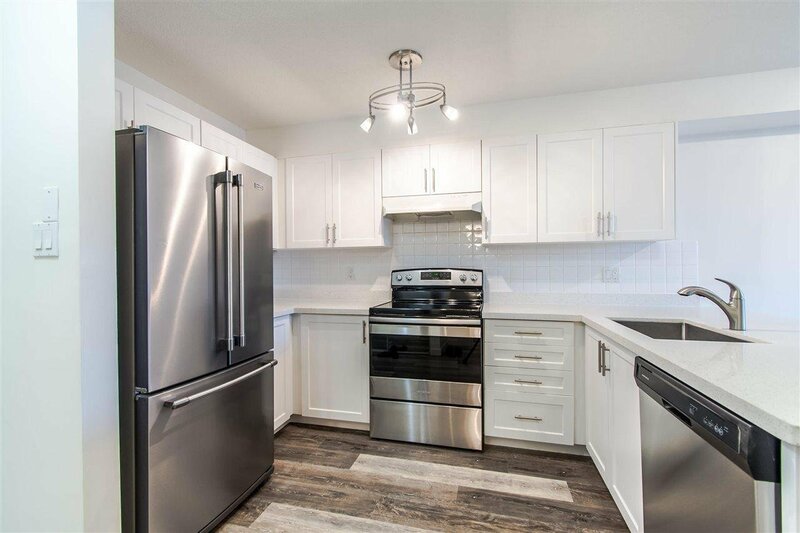 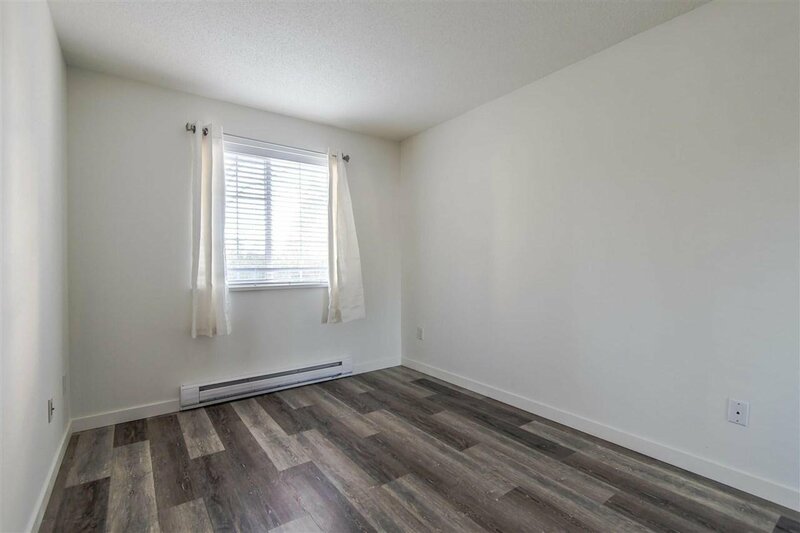 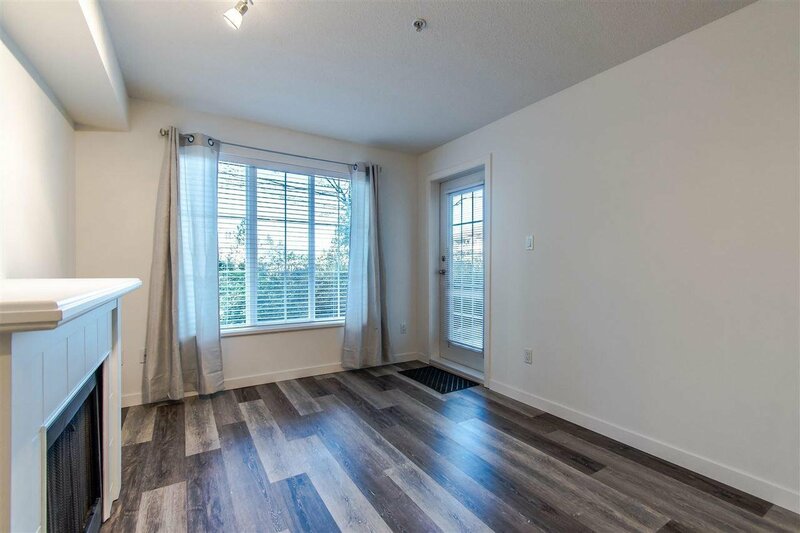 Walking distance to Guildford Mall, Landmark Cinemas, Guildford Rec Centre and Library, T&T Market, Green Timbers Park, and convenient bus service on both 100 Ave and 148 St. 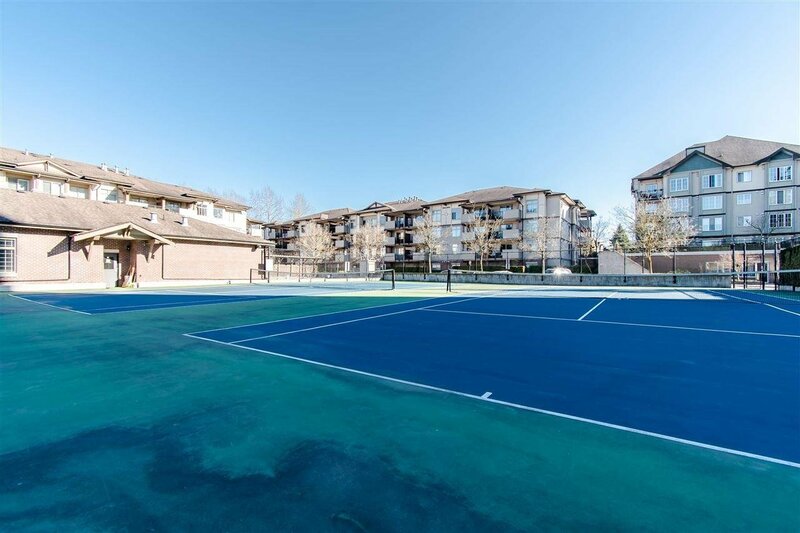 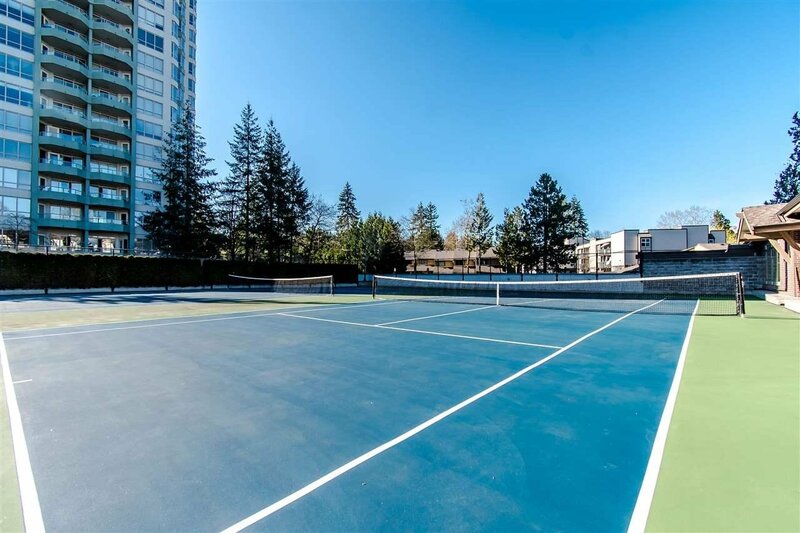 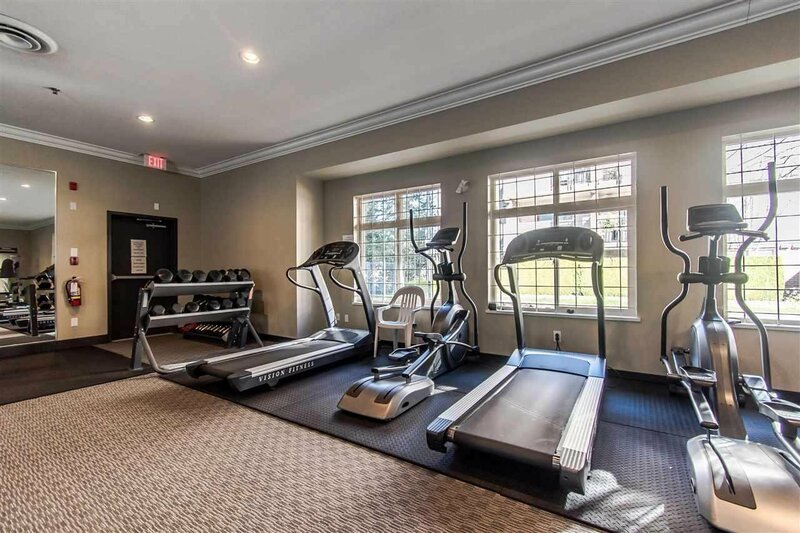 Awesome amenities include outdoor swimming pool, fully equipped exercise centre, tennis courts.